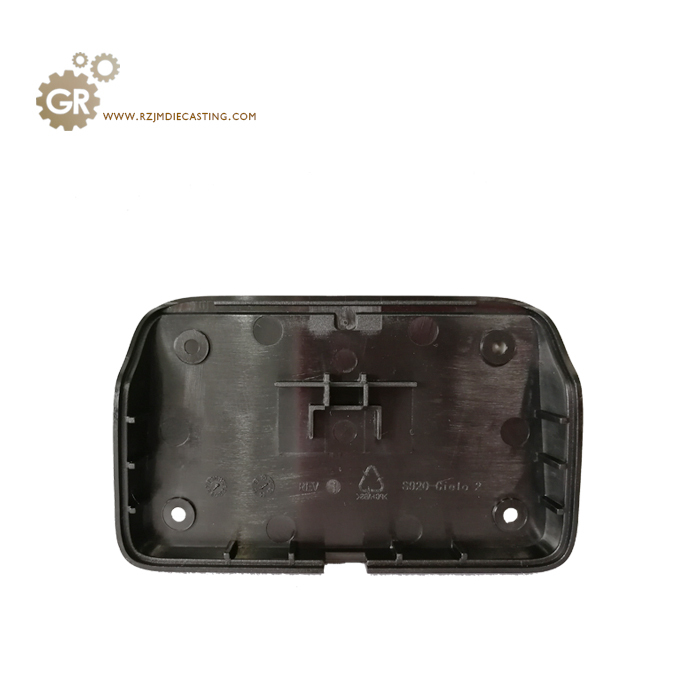 Small parts Injection molding, Small parts are used for Injection Molding. 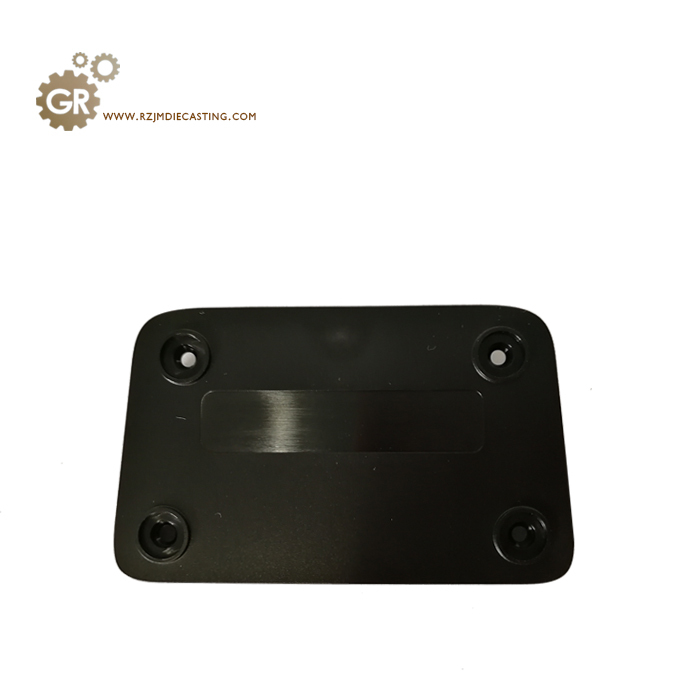 Small parts are generally used for the manufacture of precision equipment in household appliances, automobile industry, medical equipment, IT industry, precision parts production. Our company will have professional engineering departments to analyze the data of products and design scientific production process. 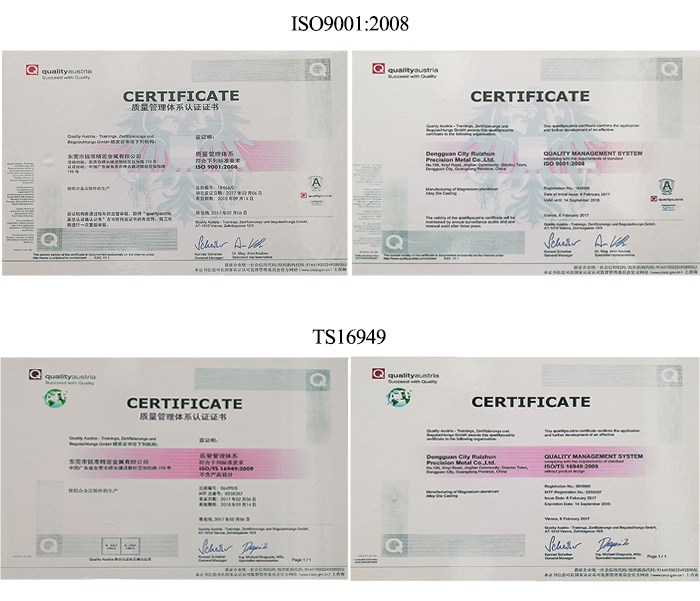 The materials are generally designated by customers. The commonly used materials for manufacturing small parts are Polycarbonate, (PC), with high strength and elastic coefficient, good size stability, high transparency, and free dyeing, and more important is the innocuous and odorless health safety of the human body. 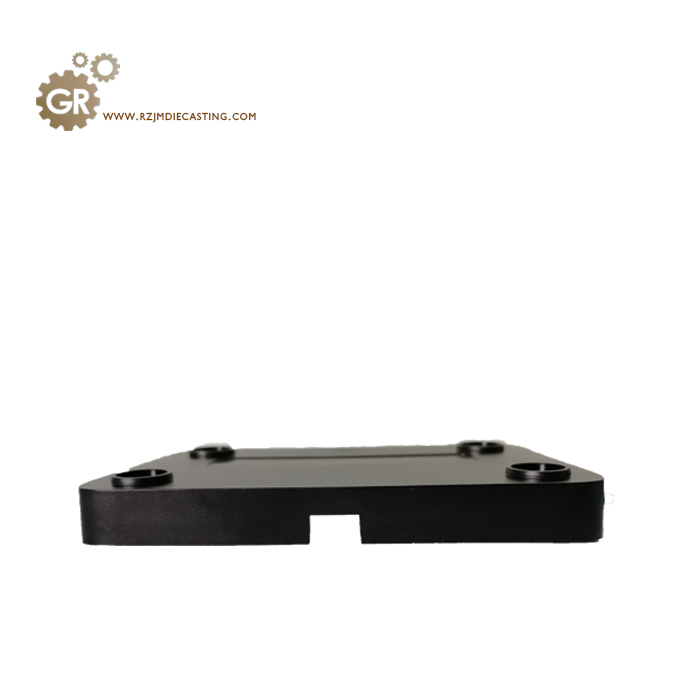 Because there are many kinds of materials, our design engineers will make reasonable use of materials according to customer needs and product uses, so as to ensure the quality of products. 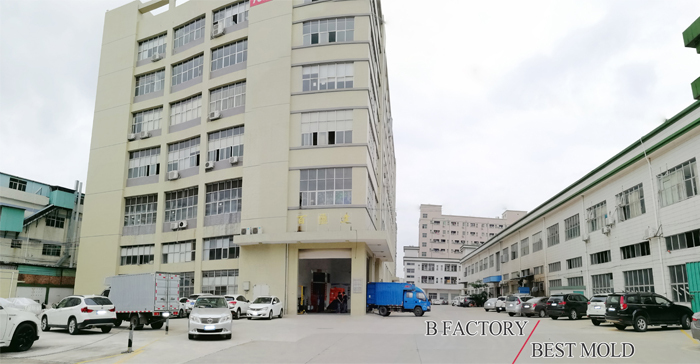 Our company has a professional design and development team, Mold Manufacturing team, product production team, product inspection team, 8 major processes are completed in the factory, have many years of processing experience, and customer service personnel can keep contact with customers on product issues until the product arrives at the customer location.
. How can I get quotation and feedback for my products? .How long can I get the quotation? 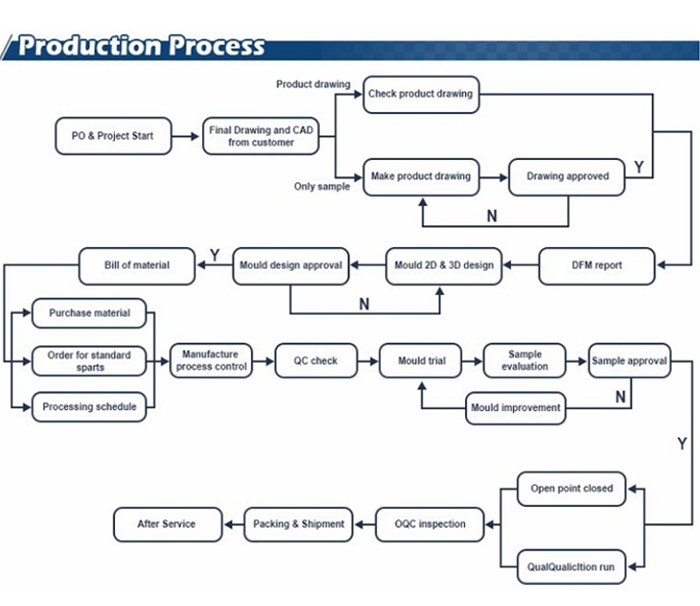 .How long will you produce the parts? 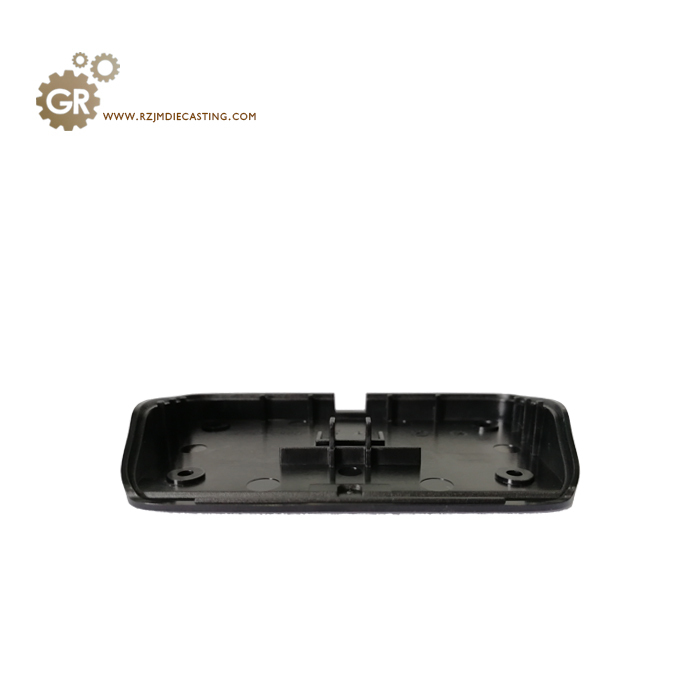 Looking for ideal Monochrome Injection Molding Products Manufacturer & supplier ? We have a wide selection at great prices to help you get creative. All the Production of Precision Parts are quality guaranteed. 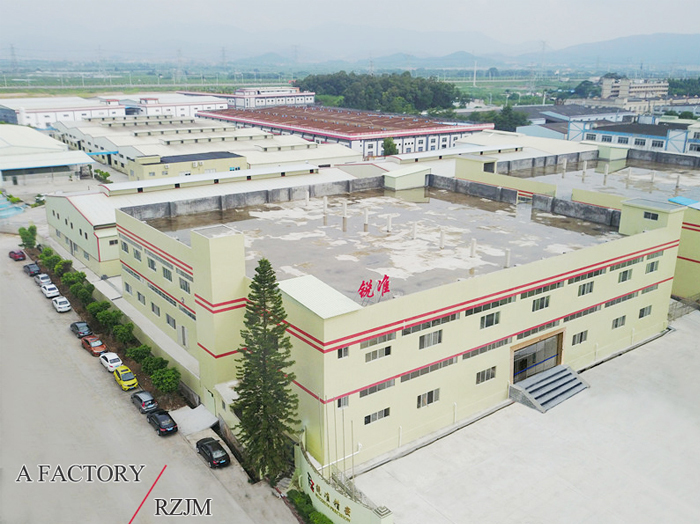 We are China Origin Factory of OEM Injection Products. If you have any question, please feel free to contact us.